Believe or not but the eCommerce websites are becoming the future of the online stores. As the rise of online shopping website is only the reason that people are moving towards shopping online rather than physical shops. When it comes to UX design for eCommerce website, there are several businesses that seem to add value to the overall user experiences. Only the attractive web design will provide the pivotal factor in successful marketing. The user might turn away from your site and if they didn’t find more convenient to use. Also, this affects your search engine as Google priorities the most relevant and easy to navigate website. But what is User Experience Design? If you want to unlock the growth of your brand then build empathy with your customer and put the mindset that you need to make a decision about how to present it. Consider the perspective and emotional state of your customer and create a best eCommerce websites. So to make the journey satisfying and rewarding, make sure that you’ll get the best eCommerce websites which follow the best practices of UX design. For most of the retailer, the Voice Search will bring incredible opportunities to stand out from the competitor and enhance the user experience. This help in making the customer more comfortable and brings better customer engagement skills. As we know that pictures in eCommerce website will bring thousands of words. One need to see the items before purchasing any goods so for that user needs to have a great suites and style to make it look very interesting and attractive. Have a clear and colorful picture which using image recognition technology. This filtering would add much flexibility along with horizontal filters that deliver comfortable user experience. Also with using the website navigation one can take the large part of the horizontal filtering with adding useful information to it. Choose the best product that loads the website with one of the most important things that one can considered. To have a successful scrolling one need to have developed an online business. For any eCommerce website just find out how a never ending page would narrow down its things. 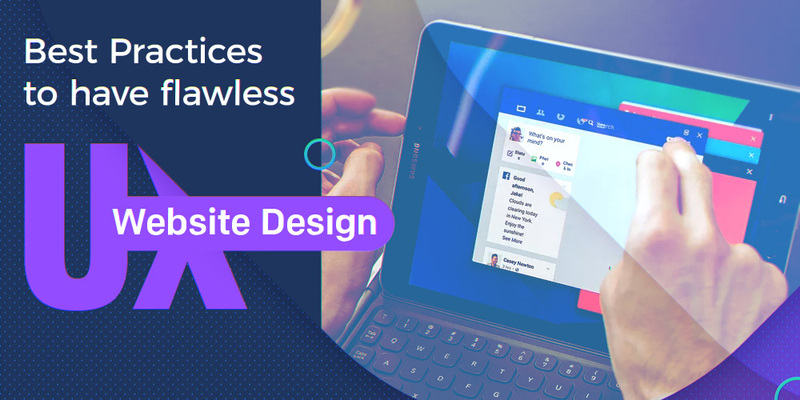 There are lots of people who don’t like to read the massive text so this feature would help them to cut down the description for customer and make an eye-catching website. One need to think about their target audience and should connect deep to know the interested audience. Signing up makes the process lengthy so to make it simple one need to have patience and keep in mind few things such as making onboard as easy as possible. The user might don’t know how multi-column structure would vary and which direction it should move. Make a credible website that will deliver the product with matching up your website purpose. People would assign the credibility with making clients more confident enough to review the customer products.